Beautiful! 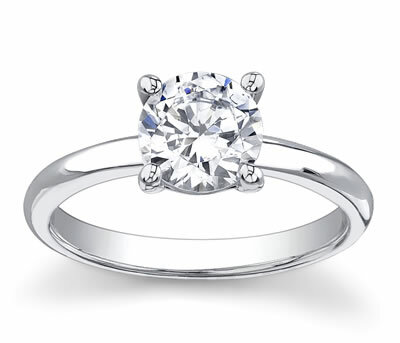 Classic beauty meets modern style and grace with this Tiffany style setting. Clean and simple lines help to showcase the sparkling center diamond of your choice. It will be worn with love for many years to come!